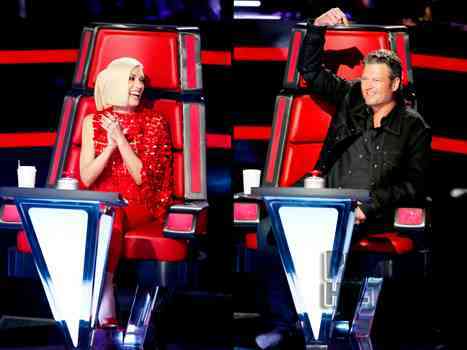 My issue with Blake Shelton and Gwen Stefani’s harmonies are similar to their general relationship. It’s a square peg and a round hole, and no matter how much they use the media to convince us of their love, the pairing just seems odd. But perhaps that’s a good thing. After all, Blake and Miranda seemed like a perfectly matched country couple, and that didn’t work. Plus, Gwen has a good track record for monogamy, having only been in two very long relationships for her entire life. Watch their performance of “Go Ahead and Break My Heart” on ‘The Voice’.